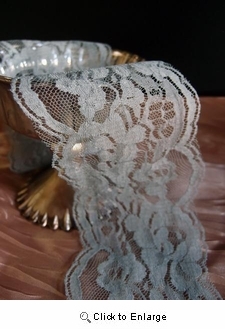 Gray Soft Lace Ribbon. Highest quality 4" width x 10 yards. 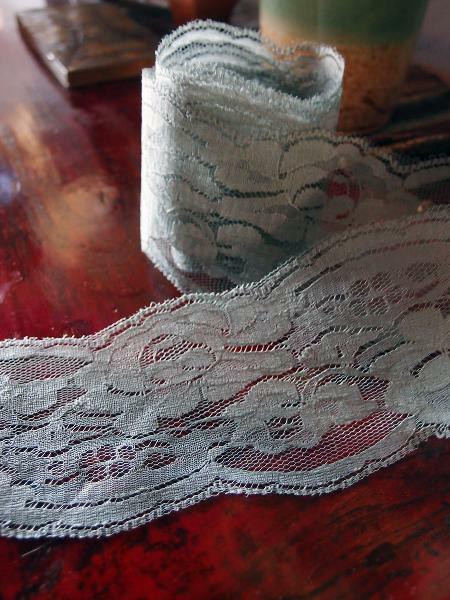 A delicate soft lace ribbon trim. 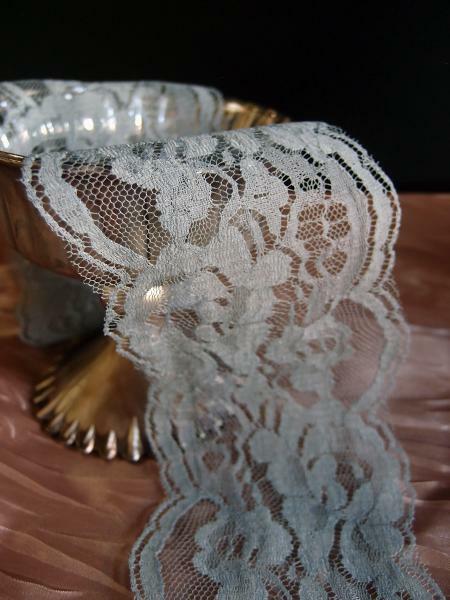 Perfect to use for decorating, floral designing and crafts.